This year’s keynotes will hit us right between the eyes at the intersection of science, research and learning. The International Society for Technology in Education (ISTE®) today announced the three thought-provoking keynote speakers who will inspire attendees to learn differently and think creatively at ISTE 2016, June 26-19 at the Colorado Convention Center in Denver. 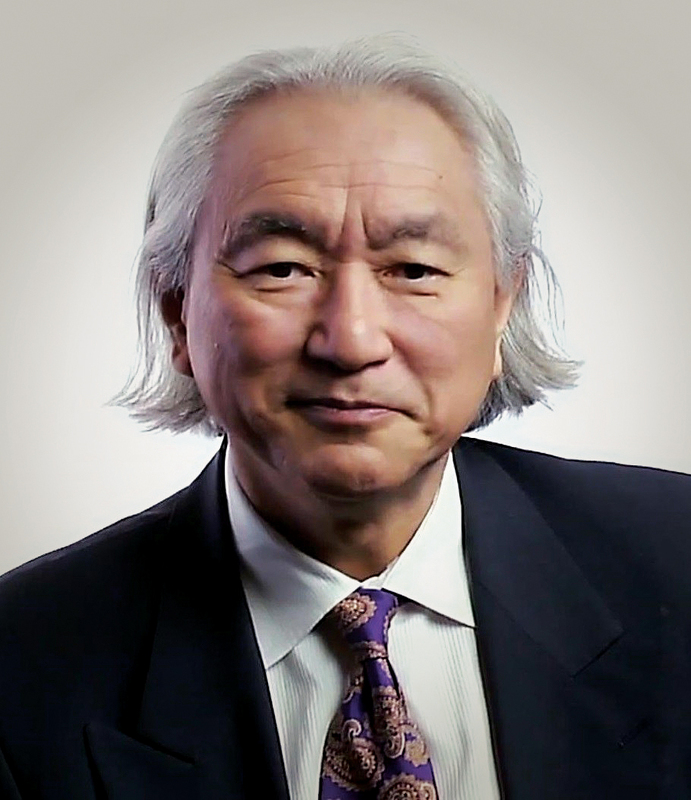 The 2016 conference Opening Keynote on Sunday, June 26, is Michio Kaku, Ph.D., one of the most widely recognized scientists in the world today. Kaku, a theoretical physicist and best-selling author, has a knack for popularizing science for all audiences. As the co-founder of string field theory (a branch of string theory, a cosmological theory based on the existence of cosmic string), he continues Einstein’s search to unite the four fundamental forces of nature into one unified theory that summarizes the physical laws of the universe. Additionally, he predicts trends affecting business, commerce and finance based on the latest research in science. Some may recognize Kaku from his recent Turbo Tax commercials. The author of numerous international bestsellers, Kaku’s newest book, The Future of the Mind – which hit No. 1 on the New York Times, Amazon and Barnes & Noble best sellers' lists making it the No. 1 hardcover, nonfiction book in the country – illustrates the stunning breakthroughs being made in neuroscience, which are finally beginning to unravel the mysteries of the most complex object in the known universe: the human brain. His other book, Physics of the Future, is based on interviews with more than 300 of the world's top scientists, presenting revolutionary developments in medicine, computers, quantum physics and space travel that will forever change our way of life and alter the course of civilization itself. Kaku holds the Henry Semat Chair in Theoretical Physics at the City University of New York where he has been a professor for almost 30 years. He graduated from Harvard University and earned a doctor of philosophy in physics from the University of California, Berkeley. 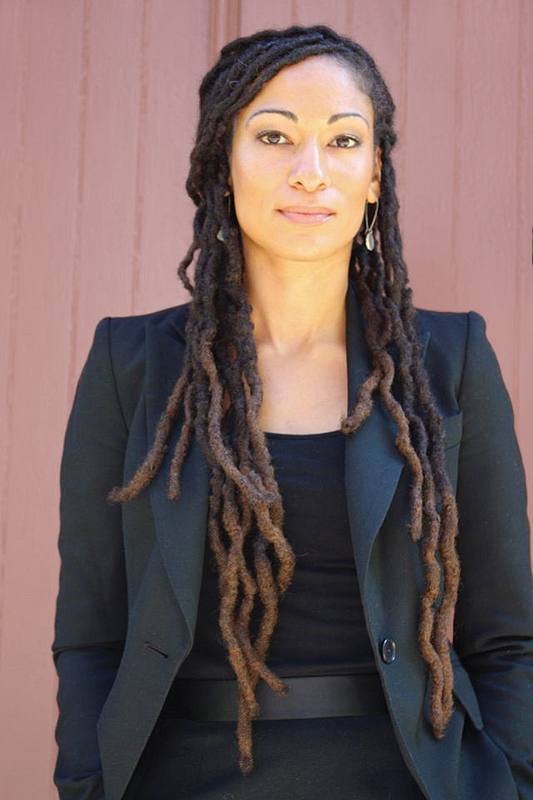 On Tuesday, June 28, Ruha Benjamin, an interdisciplinary scholar who examines the relationship between science, technology, medicine and society, will present the second ISTE 2016 keynote. Benjamin is a professor of African American studies at Princeton University and a frequent speaker on empowering students and educators to be agents of change. As an author and professor, Benjamin's driving question is always "how can we harness science and technology for greater equality?” Her popular courses cover topics like "Race Is Socially Constructed: Now What?" and "Black to the Future: Science, Fiction and Society." She is actively engaged in community initiatives that investigate the social impact and meaning of new biotechnologies and blogs about the broader questions of innovation and citizen science. Benjamin earned a doctor of philosophy in sociology at the University of California, Berkeley, in 2008, and completed a postdoctoral fellowship at UCLA's Institute for Society and Genetics. She was an American Council of Learned Societies fellow at the Harvard Kennedy School's Science, Technology and Society Program and has received numerous fellowships and grants for research. In keeping with the tradition of sending ISTE conference attendees home inspired by the words of one of their own, Michelle Cordy, teacher and author of the popular blog Hack the Classroom, will share her mission to teach differently at the ISTE 2016 Closing Keynote Wednesday, June 29. Cordy currently teaches third grade in a 1:1 classroom in London, Ontario, Canada. An elementary and middle school teacher for nearly 15 years, she has also taught in college and university teacher education programs. Cordy engages in classroom-based research with partners from academic institutions as well as with industry partners.Sheis an Apple Distinguished Educator, Google Certified Teacher and holds a master's of education in mathematics and science. Part idea incubator and part collaborative workspace, the ISTE Annual Conference & Expo is the epicenter for leading-edge thinking about the thoughtful and appropriate integration of technology in learning and teaching. It's where educators and education leaders share discoveries and develop solutions for their greatest challenges – all while connecting with a global network of education resources. Additional information about the ISTE 2016 keynote speakers can be found at https://www.isteconference.org/2016/program/keynote.php. The International Society for Technology in Education (ISTE®) is the premier nonprofit membership organization serving educators and education leaders committed to empowering connected learners in a connected world. ISTE serves more than 100,000 education stakeholders throughout the world. Innovative offerings include the ISTE Conference & Expo– the world’s most comprehensive ed tech event – as well as the widely adopted ISTE Standards for learning, teaching and leading in the digital age. The organization’s robust suite of professional learning resources feature online courses, consulting services for schools and districts, books, and peer-reviewed journals and publications. For more information, visit iste.org. Connect with ISTE via Twitter, Facebook and LinkedIn.